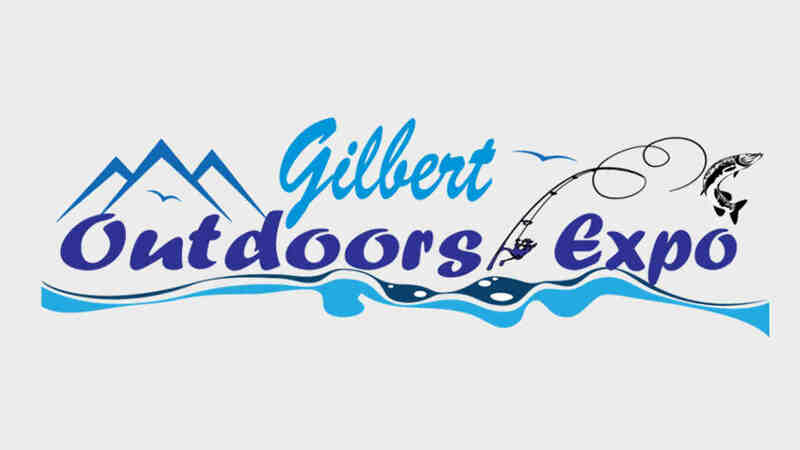 WHAT: Put on your camouflage, boots and head over to the Gilbert Outdoors Expo presented by Banner Health Centers at the Riparian Preserve. You will have a chance to brush up on various outdoor activities or learn new skills, including fishing, camping, hunting, hiking and much more. This premier event will draw exhibitors and attendees statewide with an expected attendance of over 4,000 people.